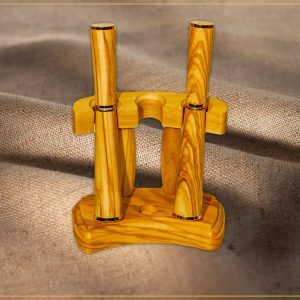 A unique present for you or your loved ones! 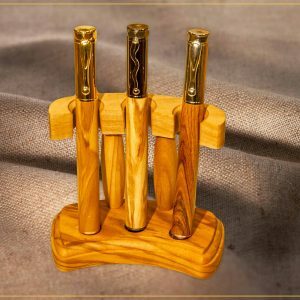 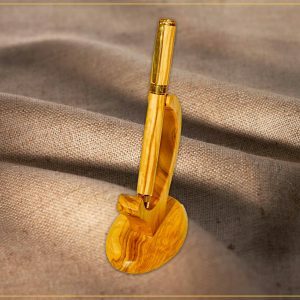 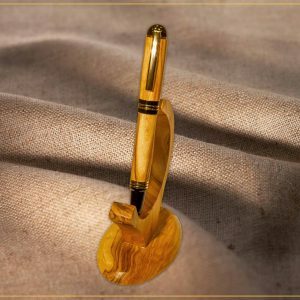 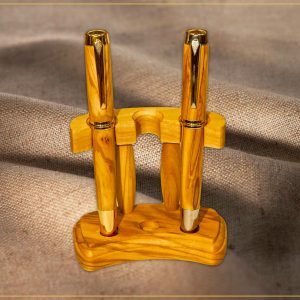 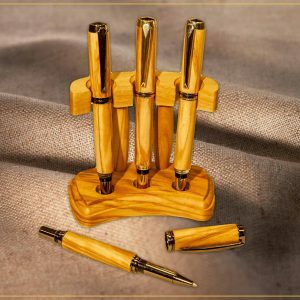 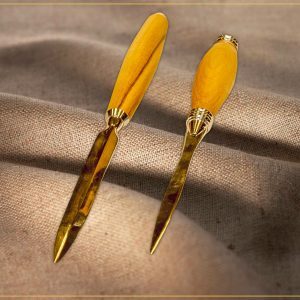 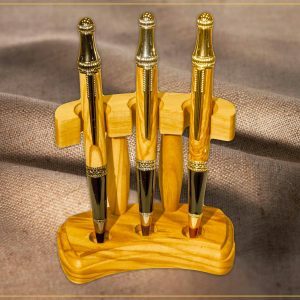 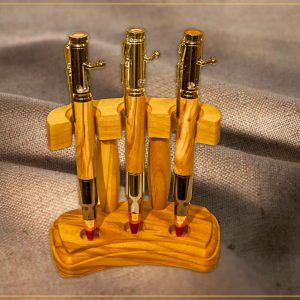 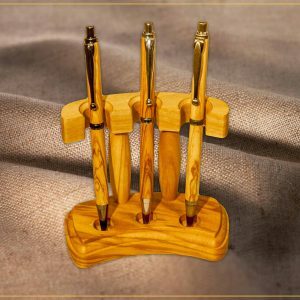 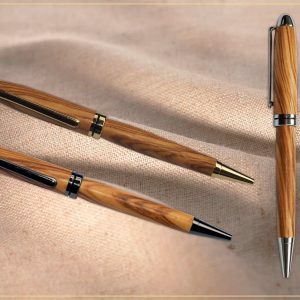 Our collection includes handmade pens, fountain pens and mechanical pensils with Parker-type mechanism and made of olive wood. 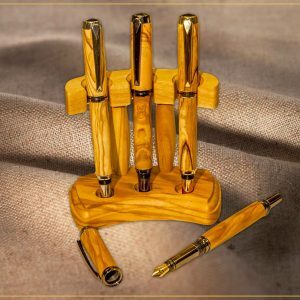 All of our products are refillable and delivered in a gift package.